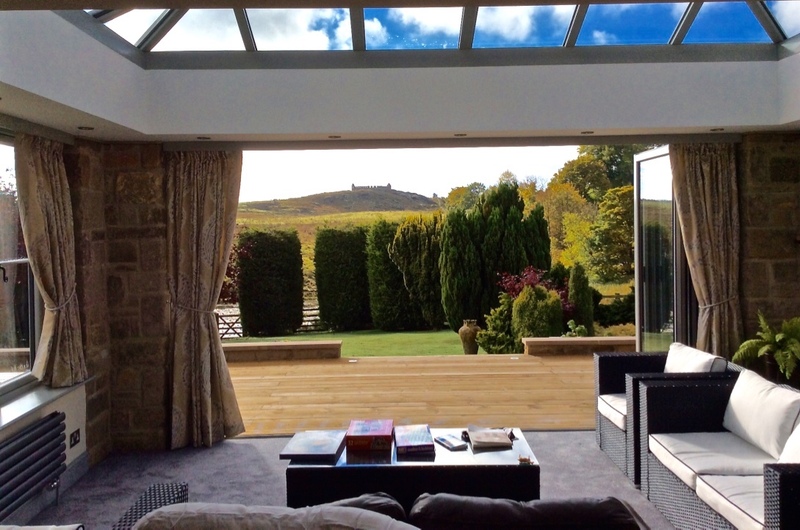 Orangery Installation in Northumberland - What a View! 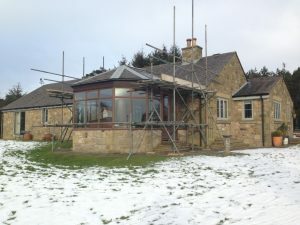 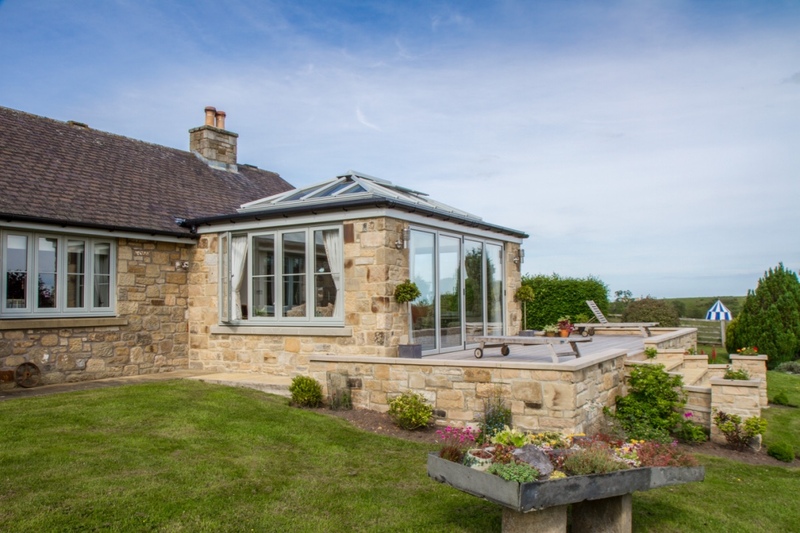 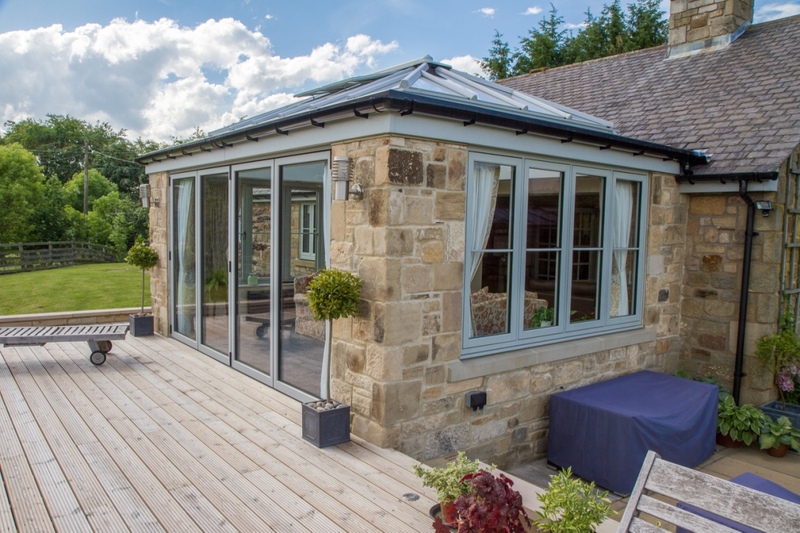 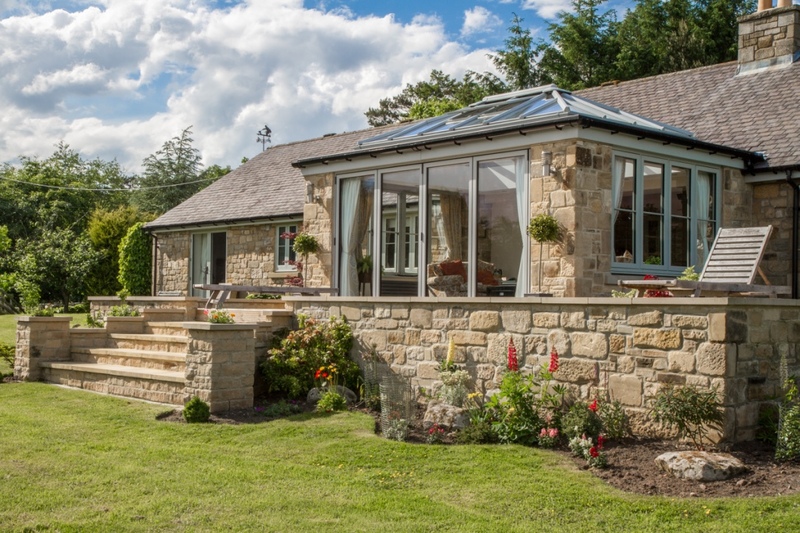 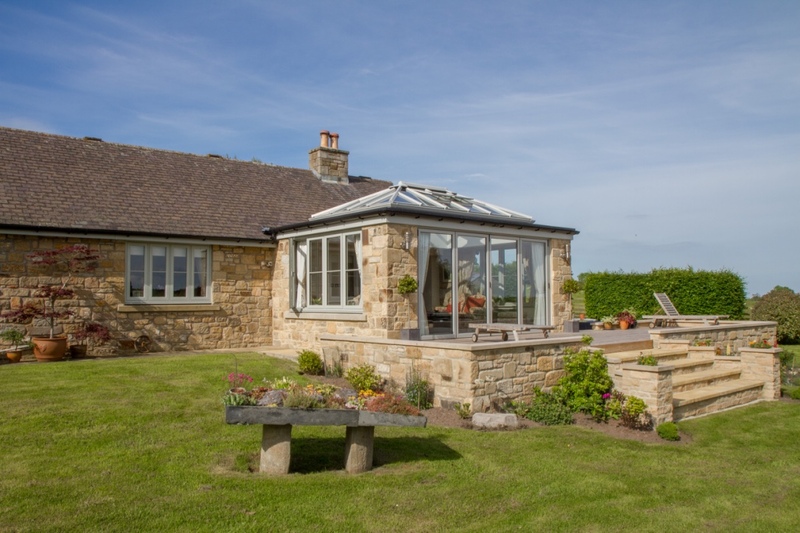 Set in the beautiful Northumberland countryside this project entailed replacing the existing old and tired sunroom with a stunning contemporary style orangery. 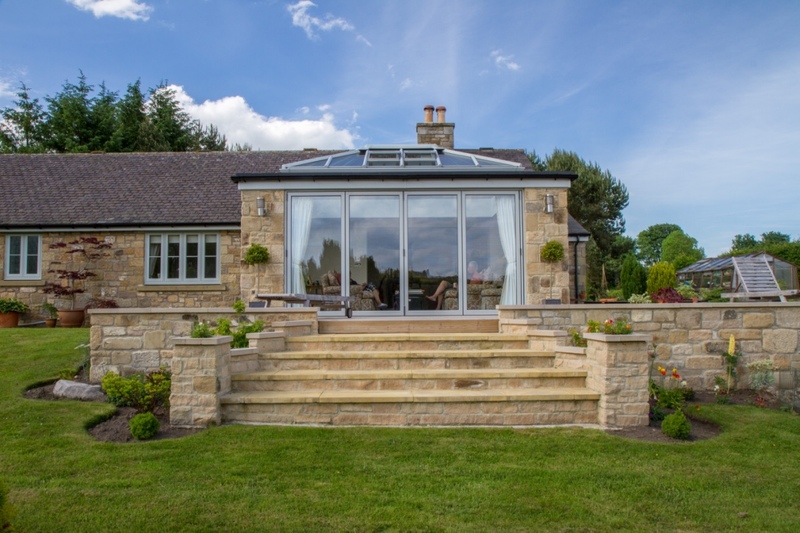 This new bespoke orangery seamlessly complements the style of the home, and our clients have gained a comfortable and relaxing family room perfect for taking full advantage of the spectacular views.